There’s no time like the present to shop for gifts. Indulge your loved ones with shimmering finds to make their holiday merry and bright! 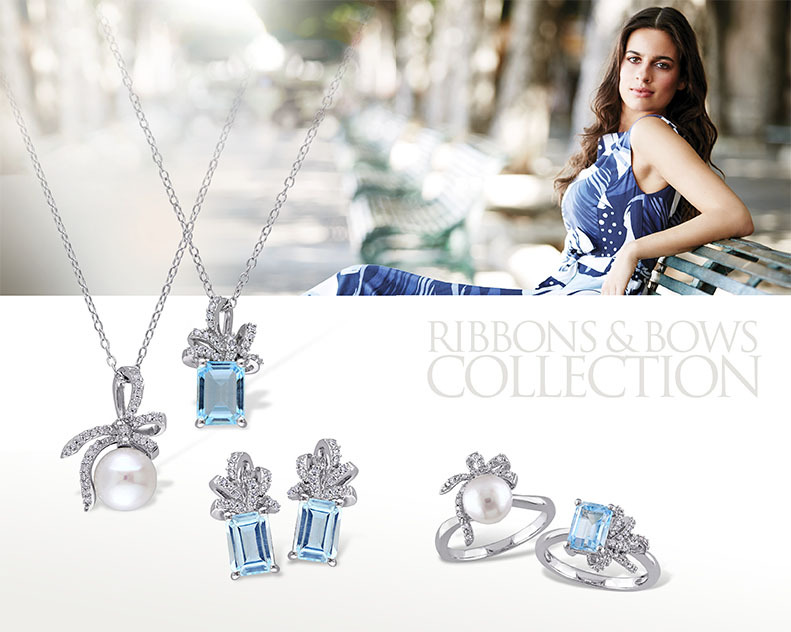 From floral to ribbon motifs in diamonds, pearls and gemstones, there’s something to appeal to every taste and style. For those who have long loved Laura Ashley, our Heritage collection reflects the romantic and quintessentially British aesthetic and artistry that our brand represents. The bramble sprig, pulled from our logo, has been beautifully interpreted into necklaces, pendants, and bracelets. For those who enjoy the little things, memorialize special moments with an heirloom piece from our Sentimental Attachments collection. Celebrate the timeless, elegant women in your life with our Ribbons & Bows collection, inspired by the femininity of Victorian and Edwardian jewelry. 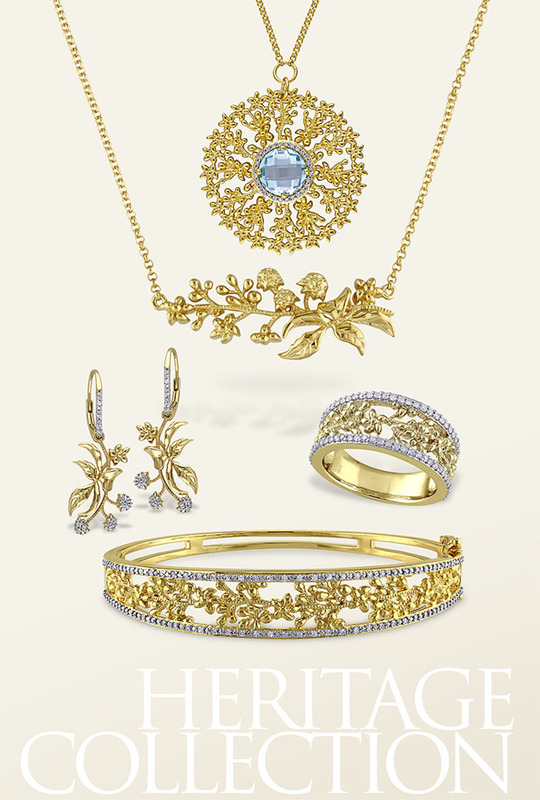 These classic pieces are perfect for gifting year round. 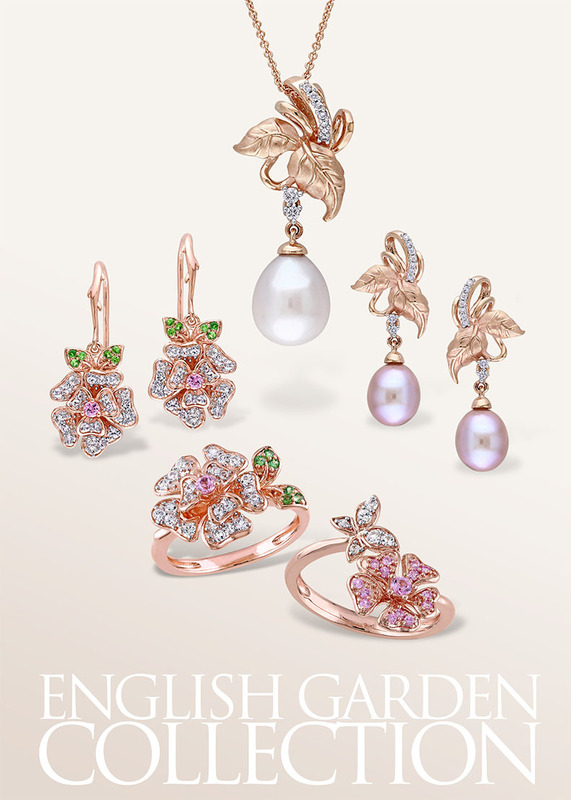 Enchant her with the beauty of nature and the delights of an English garden in full bloom. 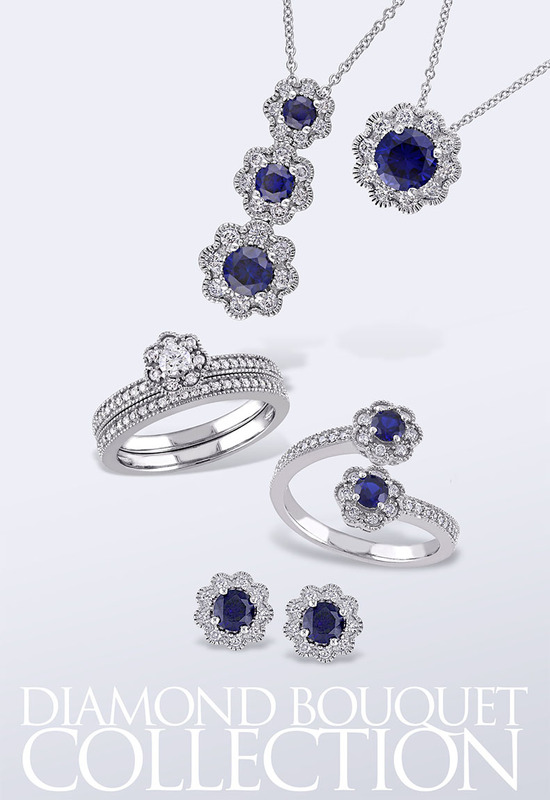 Our English Garden collection offers sparkling floral pieces she’s sure to love. They’ll enjoy a magical world of dazzling, elegant and intricate bundles of flowers from our Diamond Bouquet collection. 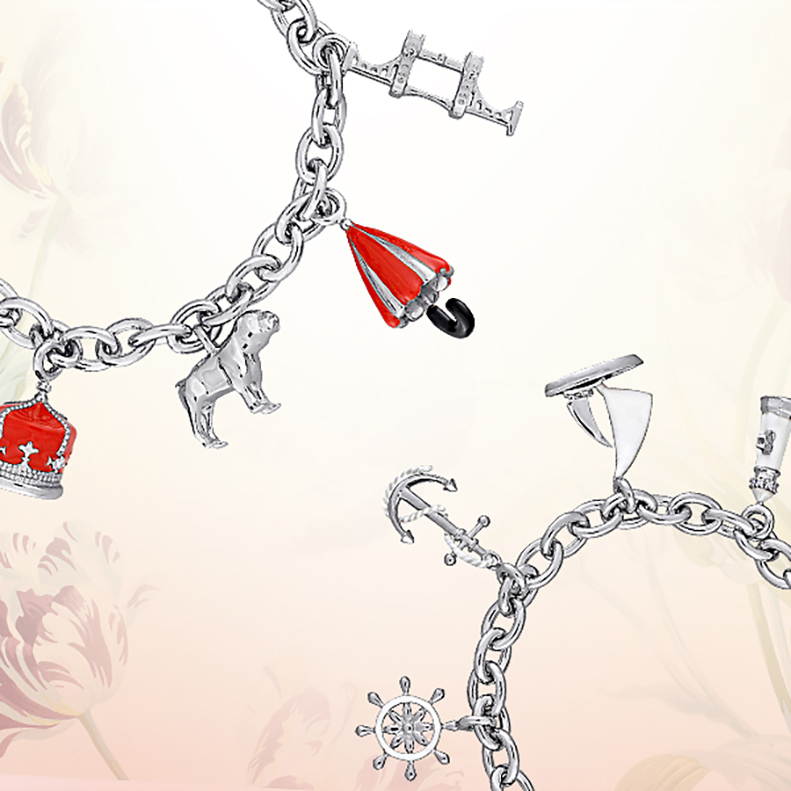 Every woman cherishes diamonds, and these will add an extra sparkle to their step. Aren’t these collections lovely? Let us know your thoughts below or on Twitter @lauraashleyusa. This entry was posted in Favourite Posts, In Style and tagged archive, bangle, bracelet, charm bracelets, charms, delmar jewelry, diamond jewelry, earrings, english garden collection, gold, heritage, heritage collection, jewelry gift guide, laura ashley, laura ashley bangle, laura ashley charm bracelet, laura ashley charms, laura ashley earrings, laura ashley english garden collection, laura ashley heritage collection, laura ashley jewelry, laura ashley jewelry gift guide, laura ashley necklace, laura ashley ribbons and bows collection, laura ashley sprig, laura ashley usa, nautical charm bracelet, necklace, ribbons and bows collection, ring, rose gold, sentimental attachements, silver, sprig, topaz jewelry. Bookmark the permalink.